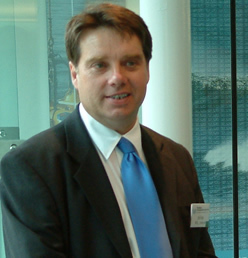 British Oceanographic Data Centre (BODC): New National Oceanography Centre Director appointed. New National Oceanography Centre Director appointed. 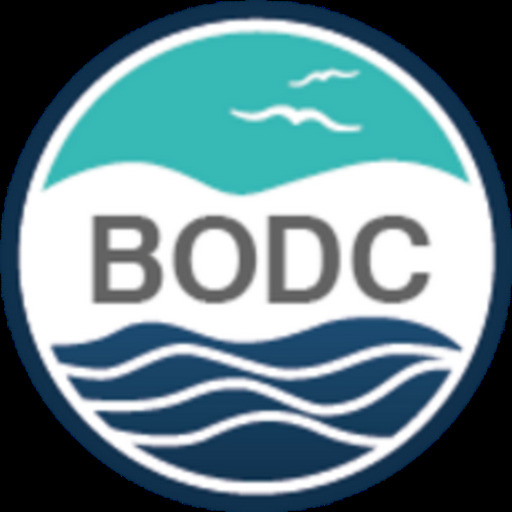 The British Oceanographic Data Centre (BODC) wishes to welcome Professor Edward Hill as the new Director of our host laboratory, the NERC's National Oceanography Centre (NOC). He takes up his new role with immediate effect and we are looking forward to working with him. NOC was formed on 01 April 2010 by bringing together into a single institution the NERC-managed activity at the National Oceanography Centre, Southampton (NOCS) and the Proudman Oceanographic Laboratory (POL) in Liverpool. Professor Hill, the former director of NOCS, was selected to lead the new centre following an open recruitment and selection process. Professor Andrew Willmott, the former director of POL, will be a key member of the senior leadership team for NOC. NOC will work in close partnership with the wider marine science community to create the integrated research capability needed to tackle the big environmental issues facing the world. Research priorities will include the oceans' role in climate change, sea level change and the future of the Arctic Ocean.